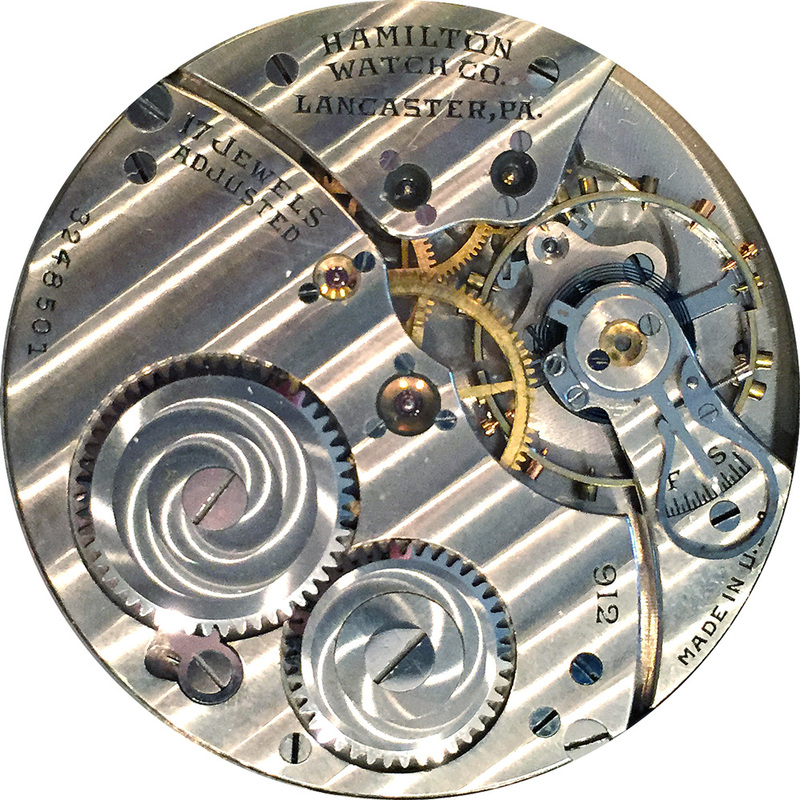 Movement Markings: Hamilton Watch Co. Note: movement is marked ADJUSTED. Note: It shows has been adjusted on the works. Note: grade 914, adjusted 3 pos. B.M. Jackson of 1st Baptist Church in Mangum, OK.
'Wadsworth Quality 14 Karat Gold Filled 0446726'.